Certified Mold Testing NJ – NY is an Englewood NJ Mold Testing support company. We are an experienced, knowledgeable and easy to deal with Mold testing company. Certified Mold Testing is always available to set an appointment to test your home for mold and answer any questions. Being that we are Mahwah Bergen County NJ based, most testing can be executed quickly. 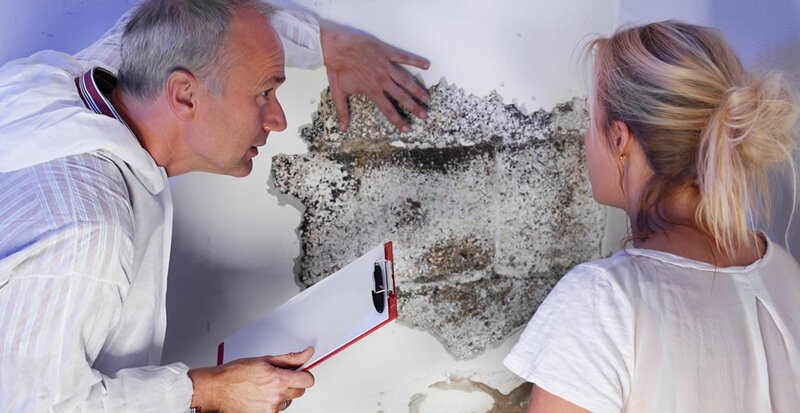 However, we are not a mold remediation company, which is in your best interest – see the potential conflict of interest between Mold Testing and Mold Remediation here. Englewood New Jersey is a city in Bergen County. A mere 11 miles from NYC, Englewood is a prime location for commuters. The city has a diverse cultural population and a wide range of housing options. Englewood is known for its stunning mansions in the East Hill area of the city, but the array of low income and middle range housing makes it an attractive place for many to call home. Homeowners here rely on the Englewood NJ mold testing services provided by Certified Mold Testing NJ-NY. Families looking for a healthy lifestyle also want their homes to be healthy. New Jersey mold inspections provided by Certified Mold Testing ensure that the presence of mold is known. This allows your family to rectify the problem. No home, regardless of size, should be without testing to assure that it is safe. Certified Mold Testing is experienced and knowledgeable about the Englewood New Jersey 07631 area. 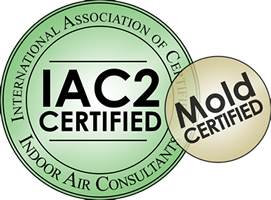 We are also certified by the ‘International Association of Certified Indoor Air Consultants’ as well as a member of the ‘Indoor Air Quality Association’. Contact Certified Mold Testing today to learn more about modern testing techniques to accurately determine whether or not your home actually has mold and requires remediation.